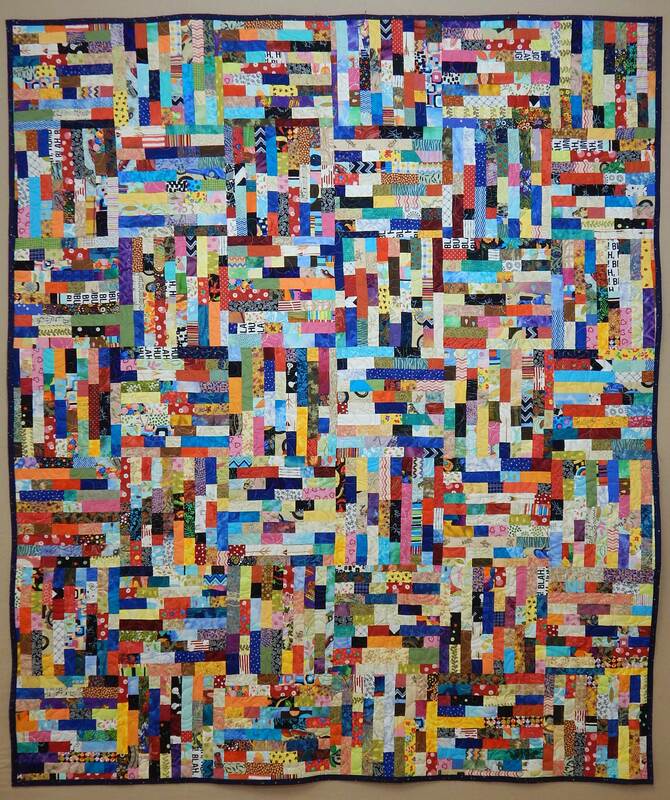 This scrap quilt started out when I saw Tonya Ricucci’s “Lego Quilt” tutorial. I didn’t use her method; you can see my “improvements” here. 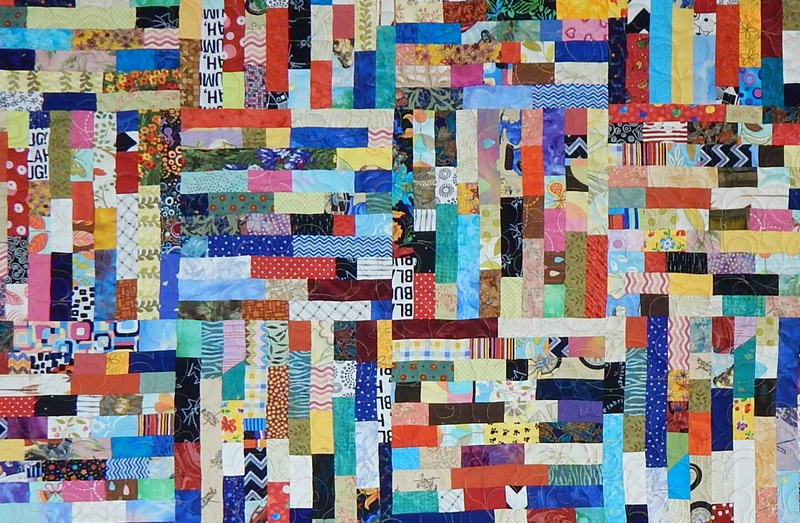 I made changes to make the quilt easier for me to construct, and arranged the blocks a little differently, but I’m sure you can see this is based on her idea. For 2018, I plan to set aside pieces of each quilt I make so I can have a “scrappy 2018” quilt to remember all my projects! I named my version of Tonya’s quilt “Scrappy New Year”, and I guess the next one will be “Scrappy 2018”. 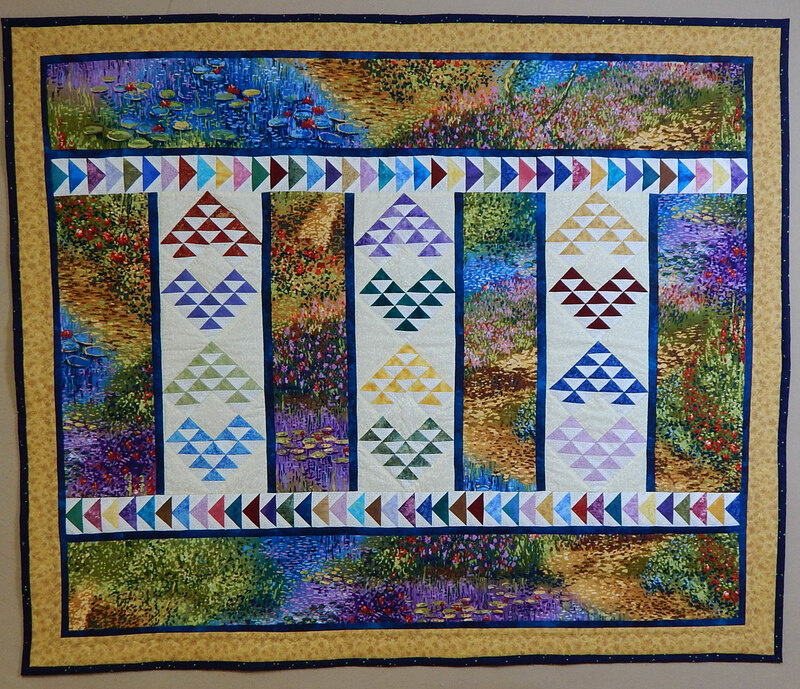 Really the pieces in this quilt are so small that every project should have enough left over to put in the quilt. As for the 2017 version shown here, I estimate it contains 1,680 pieces. 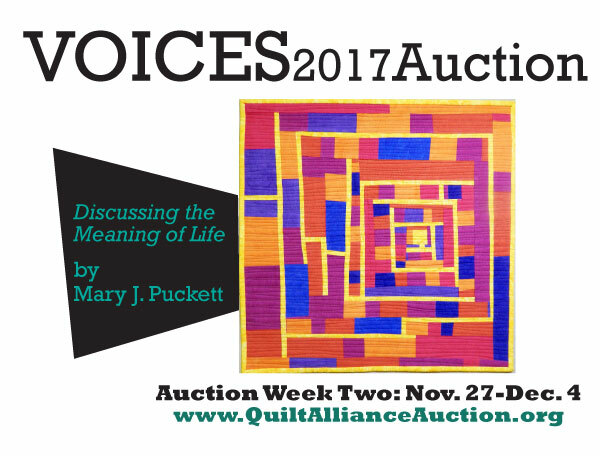 I have a friend who has beat that number by quite a bit; you can see one of her quilts, (with 5,496 pieces!) here.